Pole dancing/fitness is a fun and exciting new way to get fit, flexible and improve your self confidence. 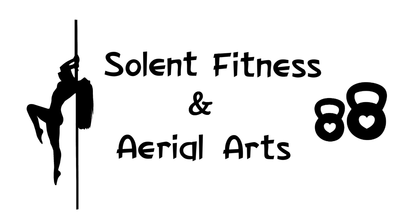 In this class we do strengthening work and stretching, alongside pole tricks, floorwork, spins, transitions and dance. Classes are £10 per hour if you PAYG, although the more classes you book and pay for, the less each one will cost you!